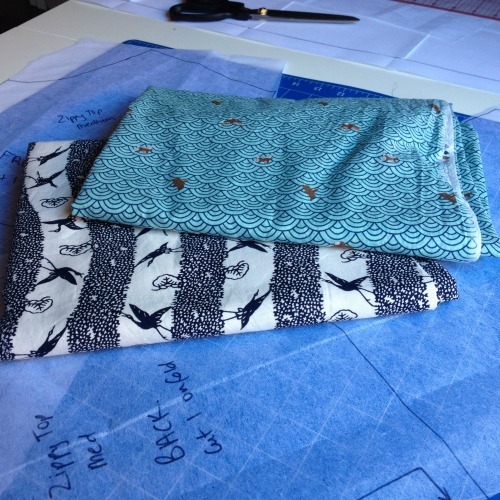 This week is Selfish Sewing Week hosted by Rachael from Imagine Gnats. This season Rachael is hosting the series over on Kollabora, an online community of people who love all things DIY and an all round great way to share projects and get inspired! I’ve mentioned before that I’m not really a huge fan of the term “selfish sewing” as I think it insinuates a negativity around sewing for yourself – however I LOVE the concept of setting aside a week to only sew for myself so the idea behind the series can only be seen as positive! Today I thought I’d just write a quick post to share what I hope to make this week. I find this a really useful motivator for myself and hopefully a great way for you to get an idea of what will be coming up on the blog this week. 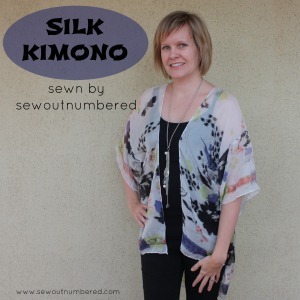 1) Zippy tops x 2: This quick and easy pattern by See Kate Sew caught my eye recently when she decided to throw a sew-a-long which finishes on Wednesday (eeek!) so I’ll be sewing these ones up first! 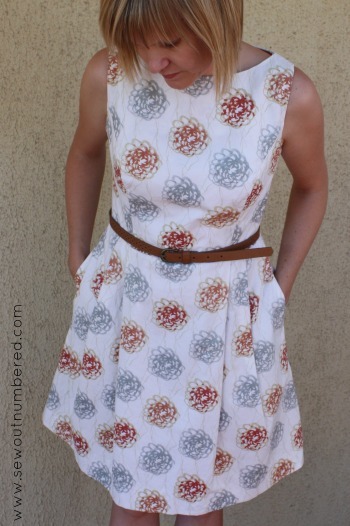 2) Parisian top – Go To Patterns: I had this one planned for April anyway so am finally going to use one of the patterns I bought last month in the Pattern Anthology collection. 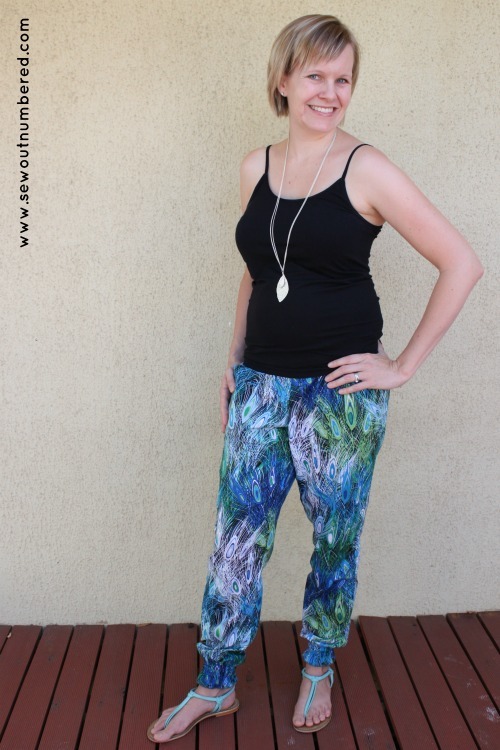 3) Harem Pants – Pattern Emporium: I’ve had these on the to-do list for a while since I made my peacock ones back in February. I’m determined to get them finished!! Who else is participating this week? I’d love to hear what projects you have planned!